Roger Federer has his sights set on overtaking Rafael Nadal at No. 1 in the ATP Rankings this week at the ABN AMRO World Tennis Tournament, where he competes for the first time since 2013. A semi-final run would return the Swiss star to the summit of men’s professional tennis for the first time since 4 November 2012. "I only ever said I would think about the Rankings after the Australian Open was over," said Federer in Rotterdam on Monday. 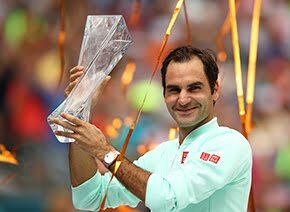 "I did not expect to win the Australian Open again and by not winning the ATP Finals, I never thought it would happen again and it may be out of sight. I played at the Australian Open not thinking about the rankings, but I knew I had the flexibility in February over my calendar. 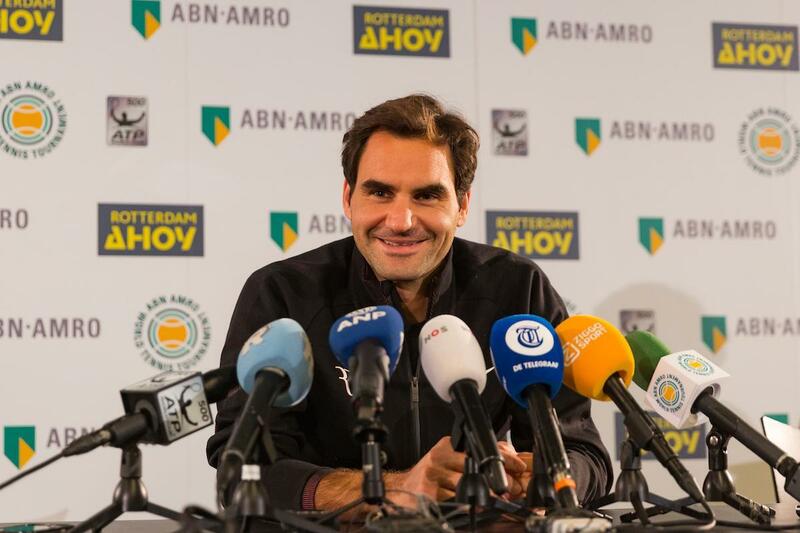 "After the Australian Open was over, I thought I’d love to play Rotterdam and give it a go. Our team is very excited, that I’m here and that I will give it a go. You have to do it, not because it’s the right thing to do, but you have to be here with all your heart and really go for it. Try my very best. Having the option of getting to No. 1 is highly motivating and very exciting to say the least." The 36-year-old would guarantee a return to No. 1 next Monday if he advances to the semi-finals in Rotterdam. If he reaches Friday’s quarter-finals, Federer could meet fellow Swiss Stan Wawrinka. "I would love to be in that position with anyone, but with Stan it would be like a Grand Slam final, a big-time match. I'm hoping to get to number one and hoping to do it this week. You always want to do it the tough way, it's not easy to get there. The achievement would be quite incredible. It's exciting to see Stan in my section of the draw." 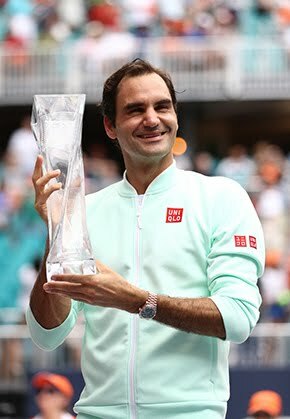 Federer is competing at the ATP World Tour 500 tournament for the first time since capturing his sixth Australian Open crown, and his 20th Grand Slam championship, on 28 January. He opens his ninth Rotterdam campaign Wednesday against 30-year-old Belgian qualifier and World No. 116 Ruben Bemelmans. It will be the first meeting between the players. If Federer does get back to No. 1 on 19 February, the gap of five years and 106 days will be the longest between stints at No. 1. At 36, he would also become the oldest World No. 1, replacing American Andre Agassi (aged 33), who last held the top spot on 7 September 2003. Two-time former Rotterdam champion Federer is one of seven players in the Top 20 of the ATP Rankings competing at the Dutch tournament. Grigor Dimitrov, Alexander Zverev, last year’s finalist David Goffin, 2015 winner Stan Wawrinka, 2014 champion Tomas Berdych and last week’s Open Sud de France champion Lucas Pouille also feature in the draw.